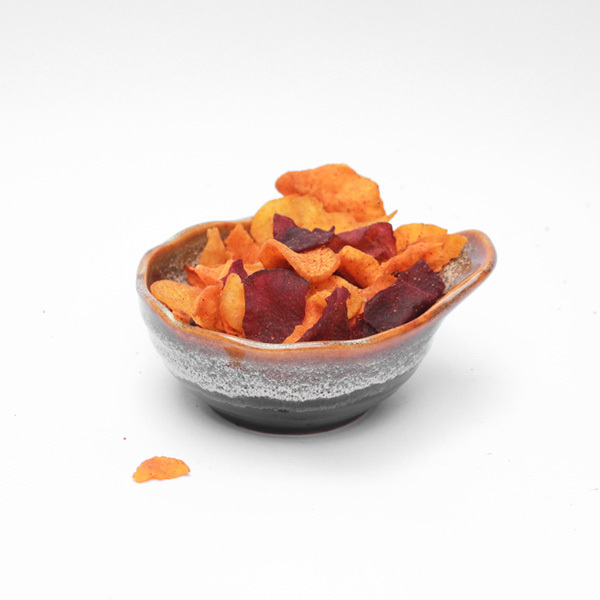 Our farm-style chips comes freshly vacuum fried from our organically-grown orange, purple and yellow sweet potatoes. 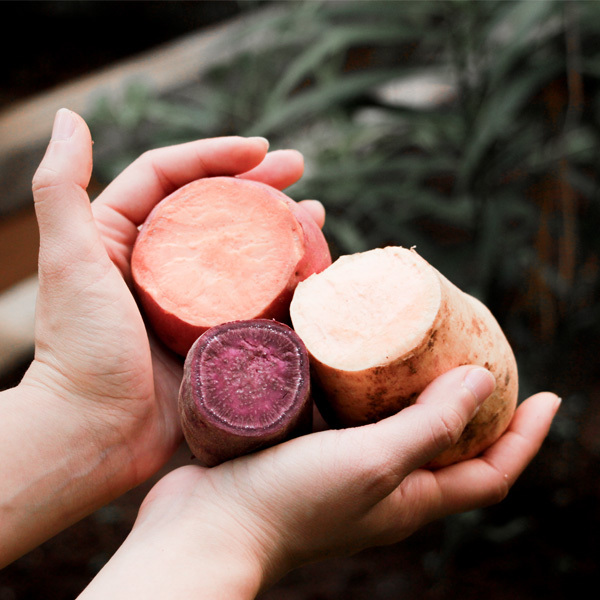 Not only do they bring natural colors to this mixture, they also bring different textures and flavors. 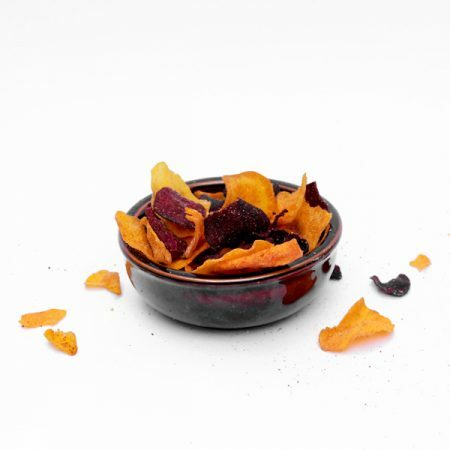 The purple sweet potatoes tend to be meatier yet fragrance, the orange sweet potatoes crisp and crunchy while yellow sweet potatoes bring the sweetness to balance the mix. To highlight these mixtures (and add some kick), we add our own twist of ‘msg’ which consists of organic and locally grown spices, you won’t stop after the first try. 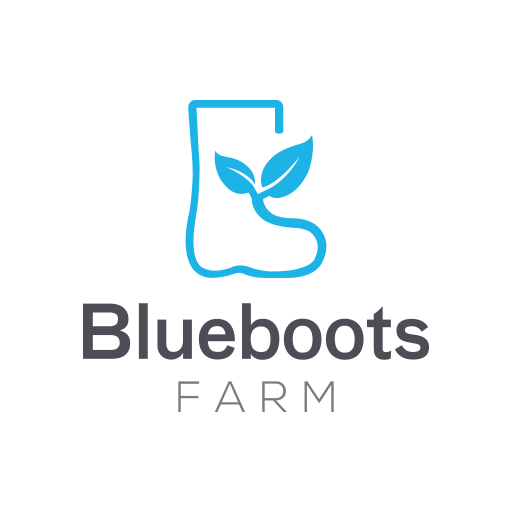 Not to worry though, as sweet potatoes are know for their fibres and with the vacuum frying method we’re able to maintain the oil content at a low level. 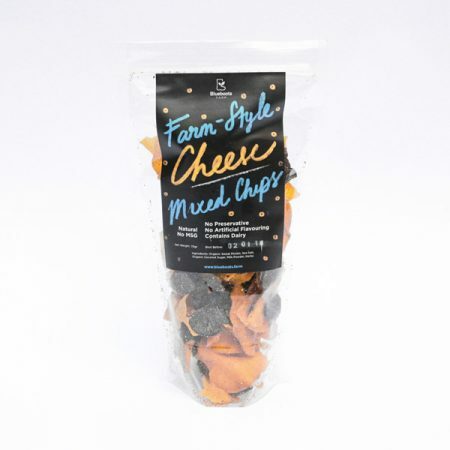 And if you’re feeling a little bit cheesy, you can always try the other version of this chips. 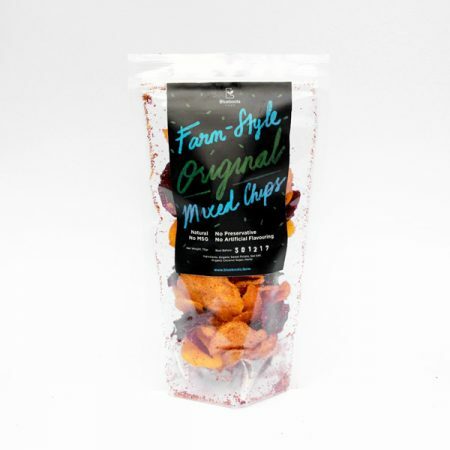 And if you’re feeling a little bit adventurous, mix in some corn salsa and get a new taste from this local favorites.